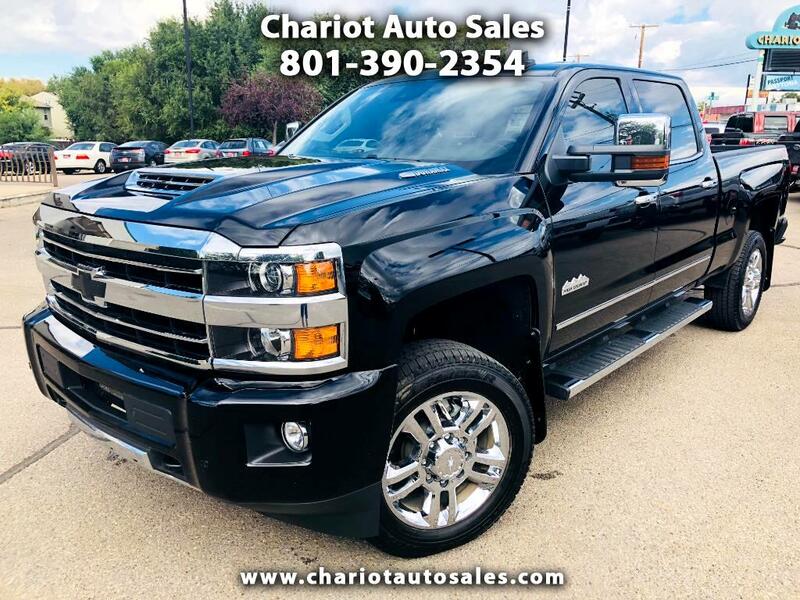 The High Country comes with 20-inch wheels, side-assist steps, cargo box tie-downs, a spray-in bedliner, a navigation system, power-adjustable pedals, wireless phone charging, ventilated front seats, upgraded leather upholstery and a Bose audio system. Also included is the Driver Alert package (lane departure warning, forward collision warning and parking sensors). Massive pockets are everywhere. A giant center console, a split-open glovebox, multiple cupholders in each door, both front and back.The 6.6-liter turbodiesel has massive torque and power, The max trailer weight behind the Chevy 2500HD is 14,500 pounds; it can tow 18,100 pounds with a fifth-wheel trailer.